Our renovations are officially underway. We spent the weekend clearing out the office and moving books and gifts away from areas that need the most attention. 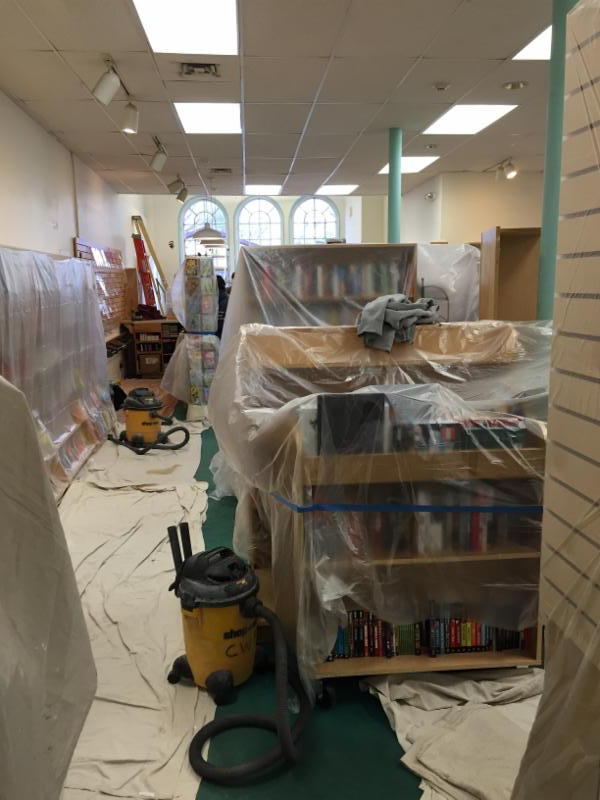 The painters arrived early Monday morning. 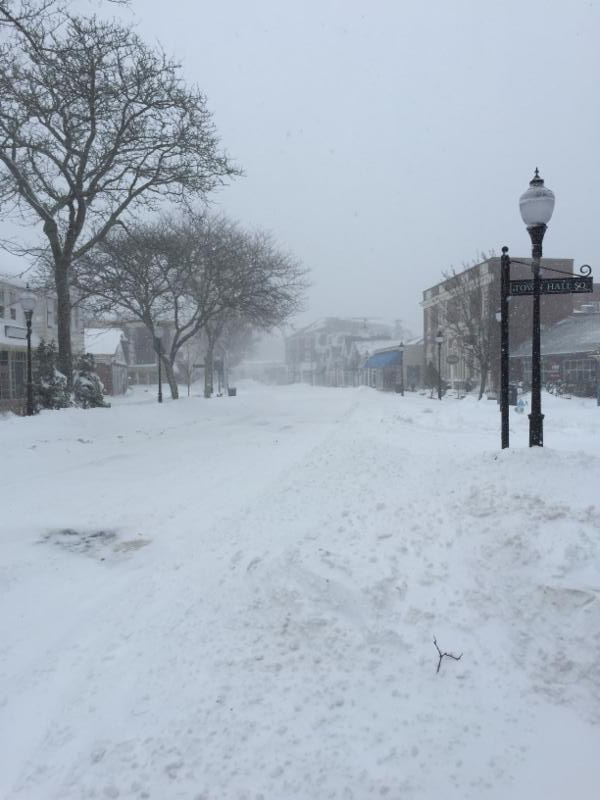 Because of the massive storm that hit the Northeast on Tuesday, we lost a day of work. 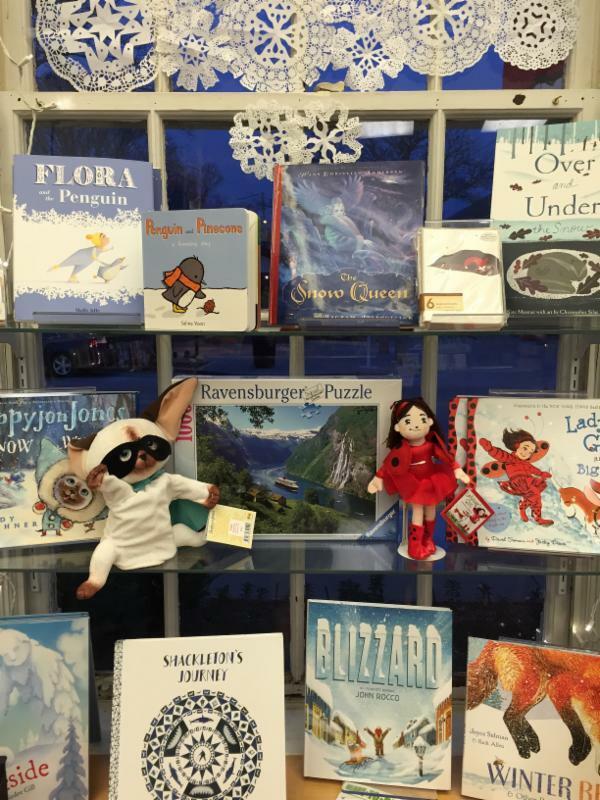 Nevertheless, we do plan to reopen on Thursday, February 5. 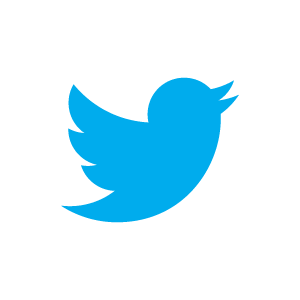 Our Facebook page contains regular updates and progress reports. 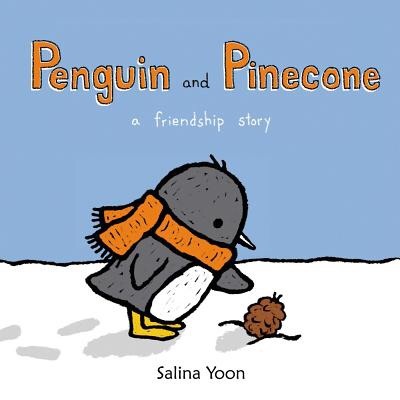 Many of the staff at Eight Cousins are fans of Salina Yoon's Penguin series, particularly Penguin and Pinecone. 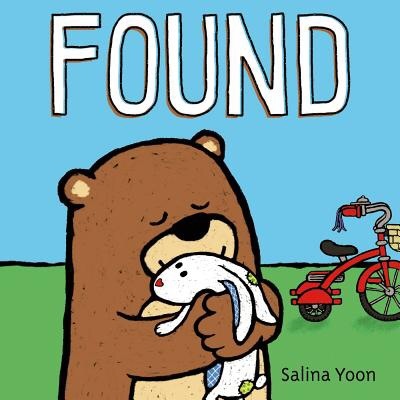 While looking for that book with Lola (21 months), we came across a new Yoon picture book called Found, in which Bear tries to reunite a lost bunny with its owner, and receives an unexpected reward for his good deed. Lola seems to enjoy Yoon's artwork. 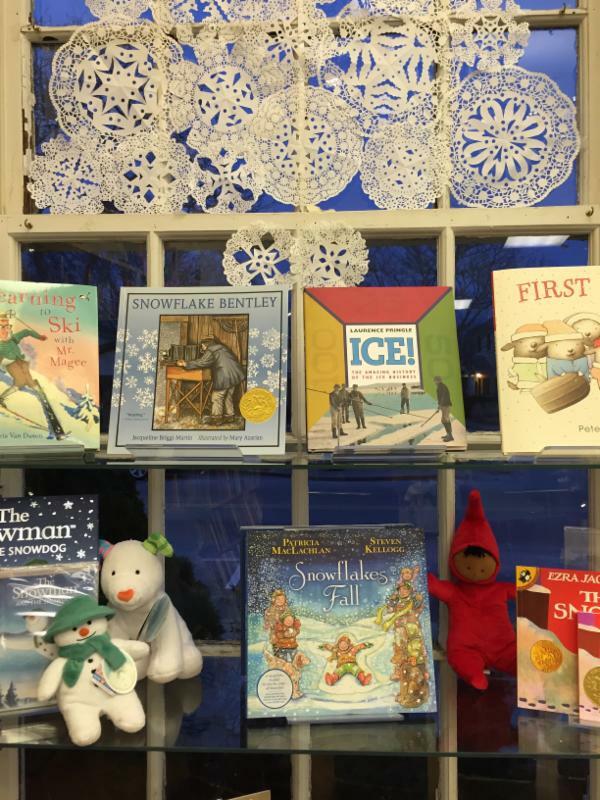 The bold outlines and simple images make it easy for her to point to and identify the various objects in the pictures: bear, tree, squirrel, bike, bunny. And Yoon's expressive illustrations allow Lola to take her descriptions one step further: sad, happy, wait! There's also a great illustration within the book of a Lost and Found bulletin board with all kinds of flyers on it, and Lola likes to spend a lot of time on this page, either telling me what she's seeing, or pointing to objects as I ask her: "Where's the elephant? Where's the sock?" and so on. There's a lot of opportunity for interaction with Found, which is wonderful with a little one at this age. Told from the viewpoint of Kevin, as an adult, The Secret Wisdom of the Earth by Christopher Scotton, examines the summer when Kevin, age 14, and his mother Annie traveled to Medgar, Kentucky. Pops, Annie's father, had suggested this stay, hoping that in returning to the town where she grew up, Annie would recover from the tragic accident in which Kevin's three-year-old brother Joshua was killed. Annie isn't the only one who is suffering. Kevin has also felt horrible repercussions from his brother's death, the worst of which is his father setting the blame squarely on Kevin. Through a friendship he develops with a half-wild hollows boy, Buzzy Fink, Kevin is schooled in the healing powers of the earth and the woods where he and Buzzy meet secretly. Medgar, too, has fallen on hard times, and is suffering; the supply of coal in the mines has dried up. In order to extract every last bit of coal, a company has begun "mountain top removal," a method of extracting coal that has grave implications for the environment. Pops is attempting to rally the town to oppose this type of mining; however, the town's impoverished citizens are wary, as they weigh long-term damage versus the immediate jobs the company is creating. All the while, the earth, too, is suffering as this beautiful area is gradually being destroyed. Restoration of this community is multi-layered, and Scotton explores these layers in a small town, struggling with issues as varied as the people who inhabit it. 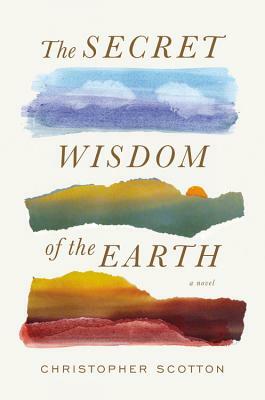 The Secret Wisdom of the Earth is a beautifully written novel that explores prejudice, guilt, suffering, and, ultimately, healing. 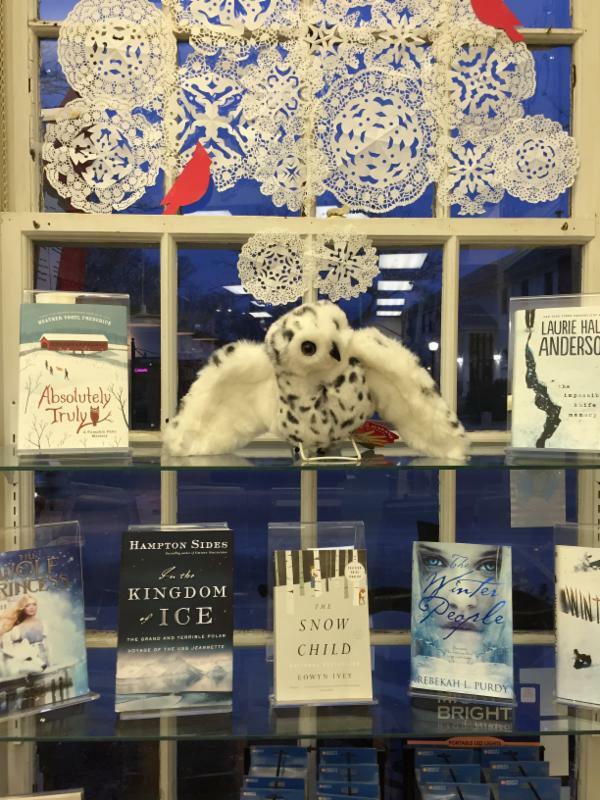 The characters have depth, especially Pops, who is one of the most wonderful characters I've encountered in a novel. I highly recommend it! 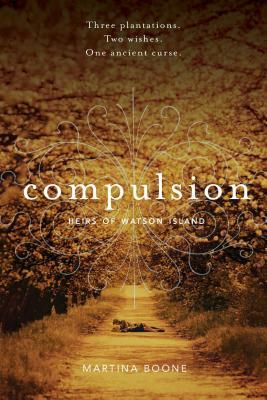 Martina Boone's Compulsion is a southern gothic romance, a captivating thriller with the perfect dash of charm. Barrie's story is one of transitions: west to east, present to past, realism to supernatural. Readers of Sarah Reese Brennan's The Lynburn Legacy and Maggie Stiefvater's The Raven Cycle, will appreciate the ambiguity -- real? or not real? -- until suddenly the not real feels very very real. After the death of her mother, Barrie leaves California and her beloved godfather to live with an estranged aunt on Watson Island, off the coast of South Carolina. As Barrie becomes increasingly enmeshed in the island's history, she starts to discover that family secrets usually find ways to reveal themselves and home isn't always a place of comfort. Sure to add a bit of southern heat to winter, and filled with a fantastic cast of characters, from Barrie's flamboyant and infinitely quotable godfather, to her dynamic, but questionable, cousin, and the island itself, which is as much character as setting, Compulsion is the unforgettable first book of the Heirs of Watson Island trilogy from debut author Martina Boone.